This course will teach you everything you need to know about offering professional Lash & Brow treatments and includes a practical training session and assessment. Our course follows the National Occupational Standards and covers reception, consultation and ventilation. 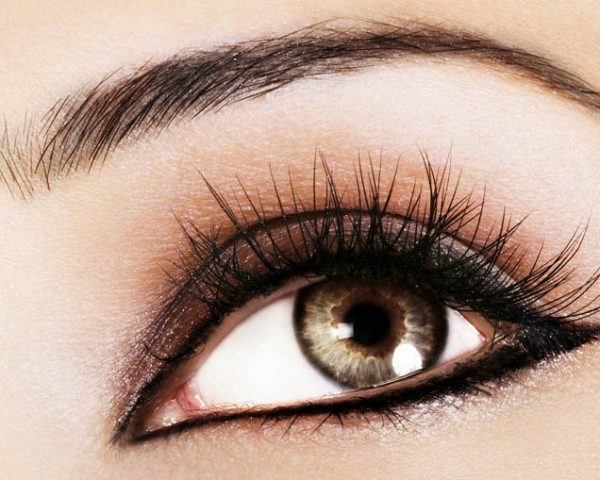 It also covers anatomy & physiology, contra-indications and contra-actions, skin conditions, preparing for treatment and the techniques for eyebrow shaping, the tinting of eyelashes and eyebrows and the application of artificial lashes. This course is accredited by the Guild of Beauty Therapists, the UK’s leading professional beauty trade body. The technique modules will also be assessed by one-day assessment at our Orpington Training Centre. On completion of the course, successful students will receive a certificate which is acceptable for insurance purposes with The Guild of Beauty Therapists. This course covers the technique for eyebrow shaping, eyelash tinting, eyebrow tinting, the application of strip lashes and the application of flare lashes. It also includes fantastic anatomy & physiology resources with clear diagrams and voice over. Reception, consultation and aftercare guidance is covered as well as conra-indications to treatment. Photographs and videos ensure this course is both engaging and informative to give you the confidence to perform all of these lash and brow treatments.